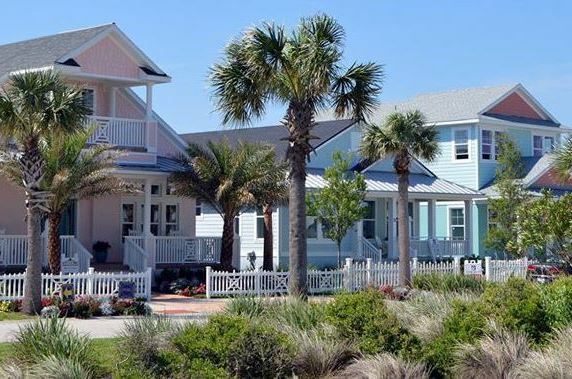 ZCA prepared a Civil Engineering Plans prepared for approximately 62 acres of beach front development located in Palm Coast, Florida. The design included 193 single family residential lots with a clubhouse and it is also pedestrian access to the ocean. 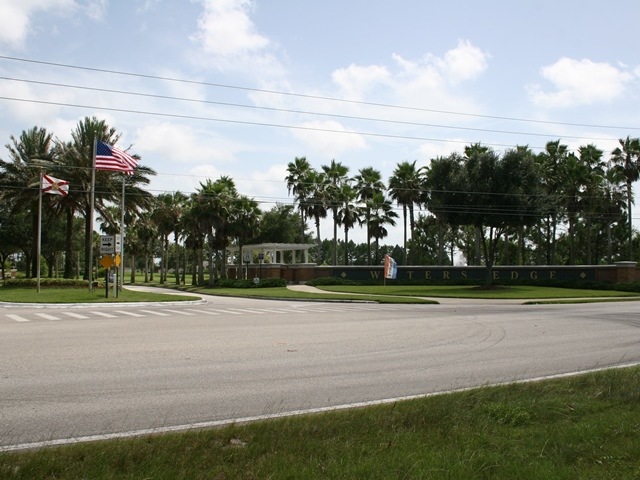 ZCA was successful permitting the project with Flagler County, St. Johns River Water Management District, Florida Department of Transportation, and Florida Department of Environmental Protection. 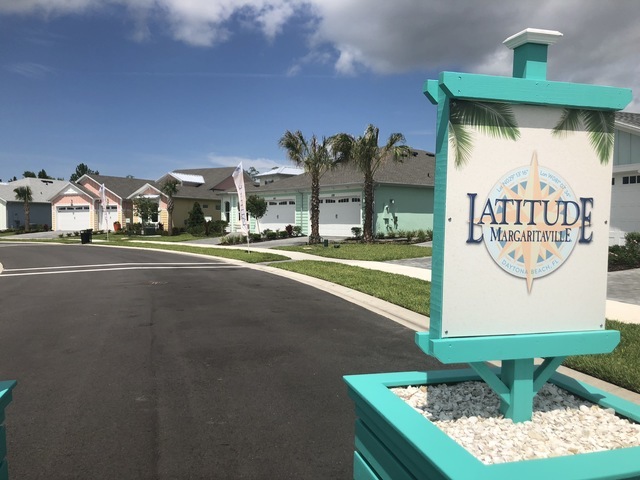 Latitude Margaritaville is a 3,000+, over 55, master-planned community inspired by the legendary music and lifestyle of the famed Jimmy Buffett. 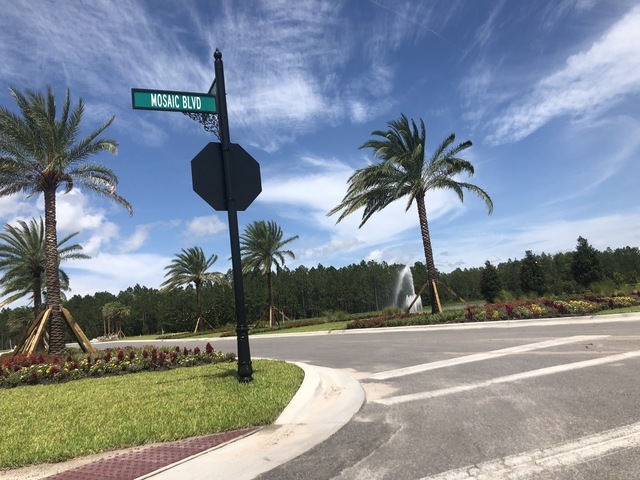 Developed by Minto Communities, ZCA provided planning, landscape, environmental and civil design services for many aspects of the project including the Commercial Core, Sales Center, Construction Center, Amenity Center, and the residential subdivision itself. ZCA was selected by ICI Homes as the Prime Consultant to design the 604 acre community that utilizes cluster development and low impact development principles to preserve and add value through environmental preservation to the community. 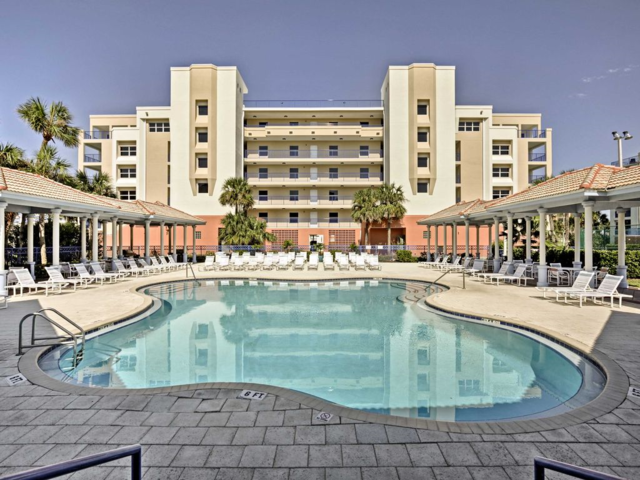 A 19-building, 660-unit condominium complex located on the Indian River Lagoon. Design, permitting and construction administration for 5-phase development. Significant project coordination required between all disciplines to ensure smooth transitions from phase to phase while preserving residential access and safety. ZCA implemented guidelines developed by Gerald Langston for an overlay district that directed a planned mixed use community of commercial, urban and suburban diversity. ZCA provided master planning, rezoning, site design, landscape architectural services, and permitting for this 1200 acre 1829 unit mixed use site which was designed in accordance with the principles of “New Urbanism”. 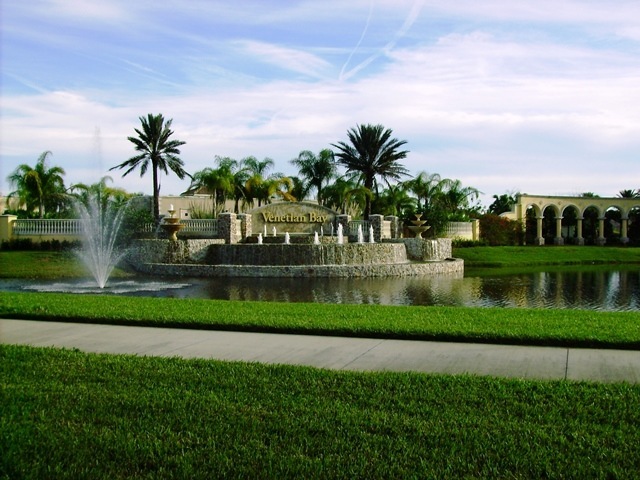 Woodhaven is a 1,500 acre commercial and residential mixed use project located in Port Orange, Florida. The maximum uses include up to 650,000 sf of commercial area and 1,300 residential units (single family, townhome, and apartment units). ZCA worked with the City and property Owner to successfully navigate and negotiate the comprehensive plan change and rezoning of the property to meet the needs of the City and Owner. The planning effort required close collaboration with the Client’s attorneys and careful consideration of numerous design elements including environmental impacts, adjacent neighborhoods, development intensities and proper utility planning.